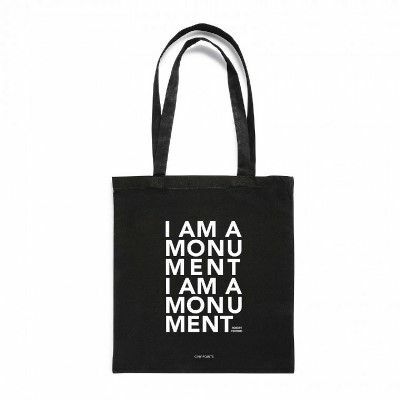 I Am A Monument - Tote Bag. 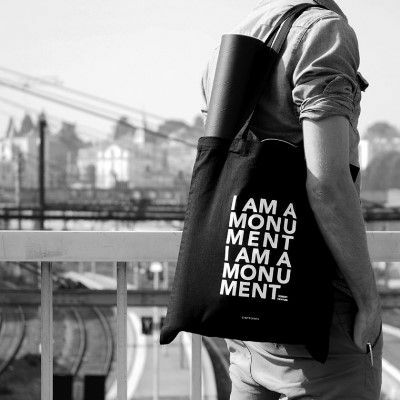 I am a monument ! from the american architect Robert Venturi. Tote bag screen printed in white on a black cotton by Cinqpoints.